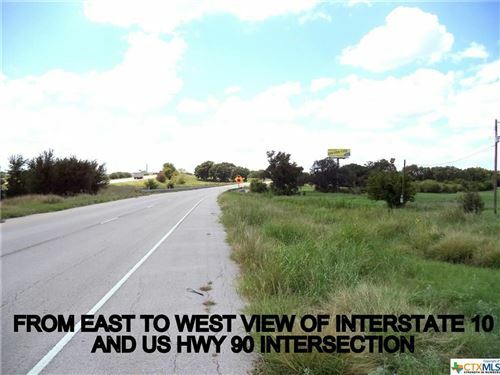 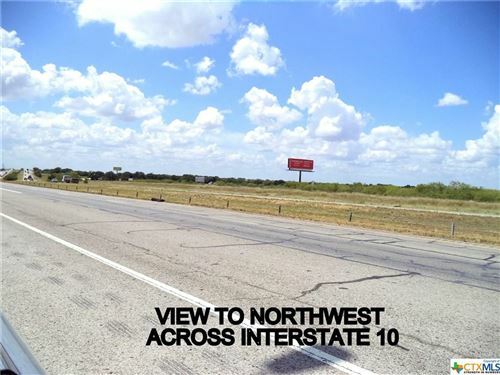 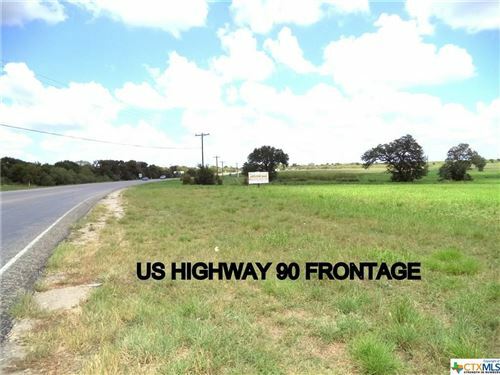 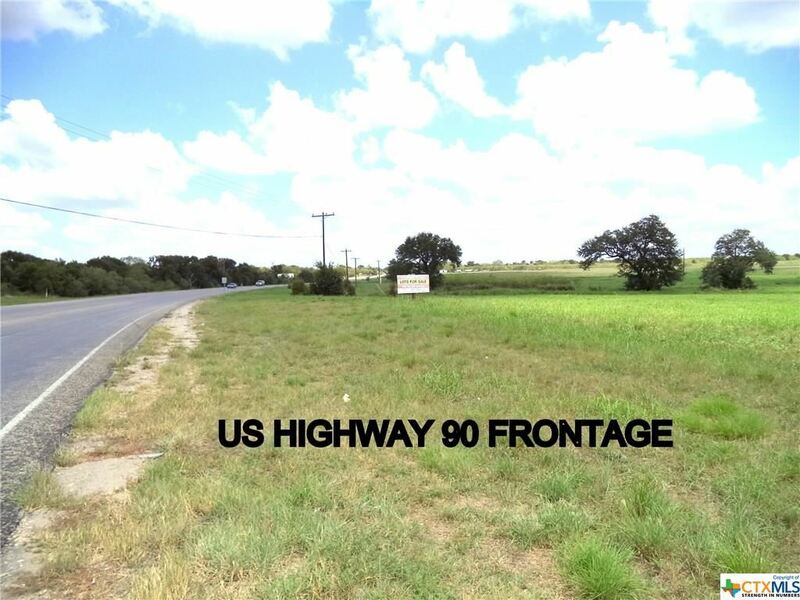 Prime 36+ acres fronting Interstate 10 east of Seguin near Texas Toll Road 130 to Austin. Excellent traffic and visibility. 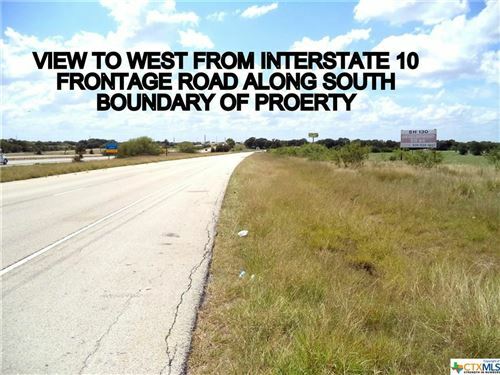 1600+ feet IH-10 access road frontage and 1600+ feet US Hwy 90 frontage. 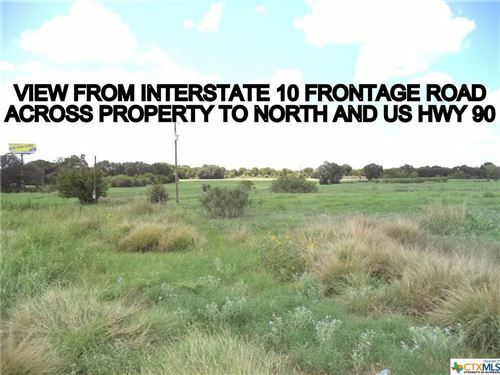 All or portion for sale with price based on size and location of parcel. Seguin IH 10 Exit 612: Travel East on US Highway 90 to Remax sign on right. 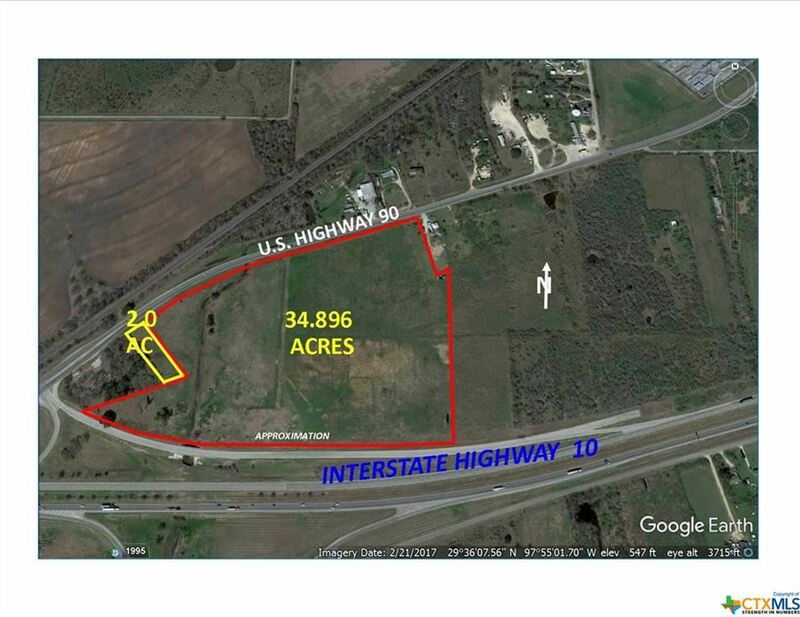 Subdivision: Dykstra Park, Brode Addn. The approximate monthly Principal & Interest payment for this property would be $12,261. 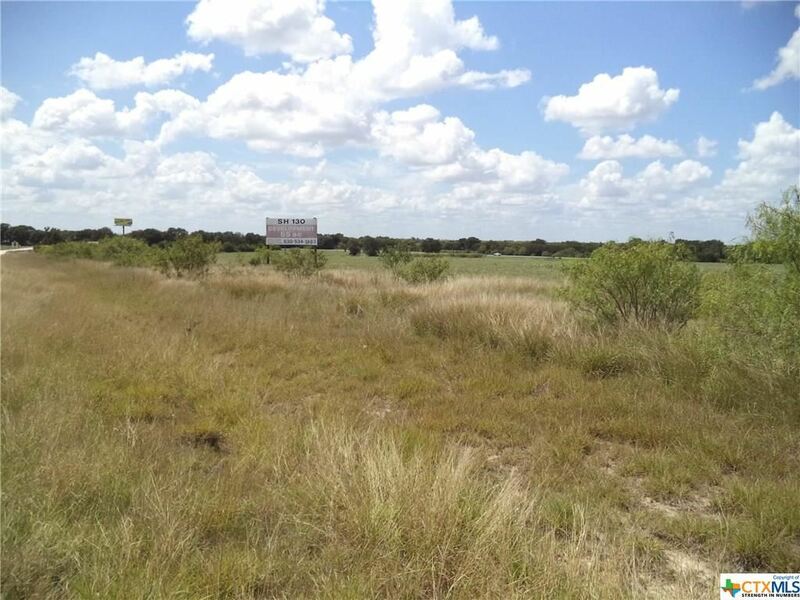 This payment is based on a 30-year loan at a fixed rate of 4.12 % with a down payment of $281,258. Actual lender interest rates and loan programs may vary.